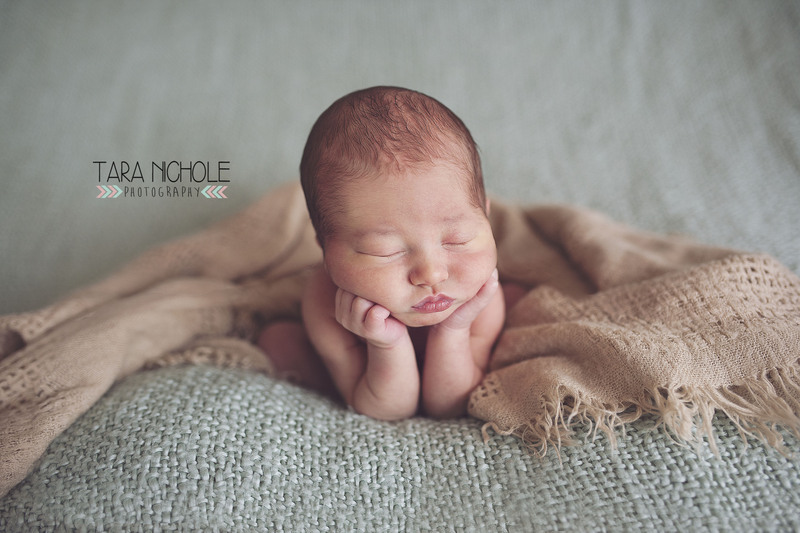 This entry was posted in Baby, Newborn and tagged Harbor Springs Newborn Photographer, Northern Michigan Lifestyle Phtographer, Northern Michigan Newborn Photographer, Petoskey Baby Photographer, Petoskey Newborn Photographer on September 13, 2016 by admin. 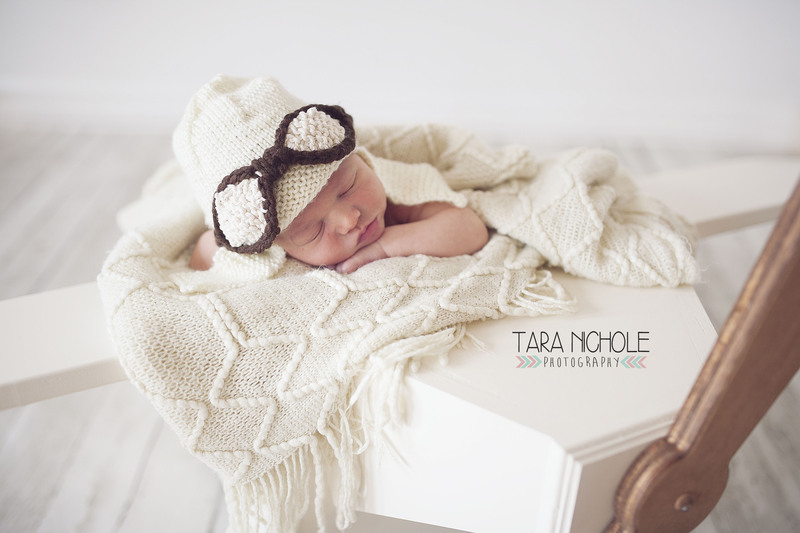 This entry was posted in Baby, Newborn and tagged Harbor Springs Newborn Photographer, Northern Michigan Newborn Photographer, Petoskey Newborn Photographer on October 22, 2015 by admin. 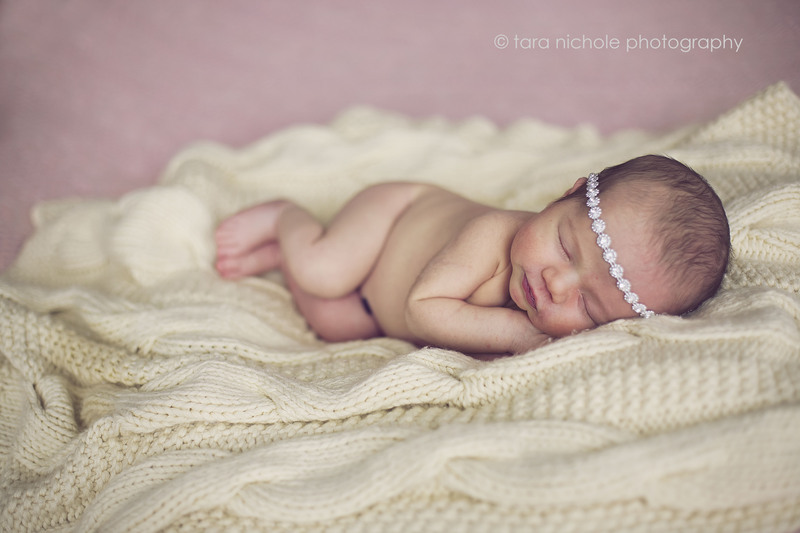 Lennon Mae from Tara Nichole on Vimeo. 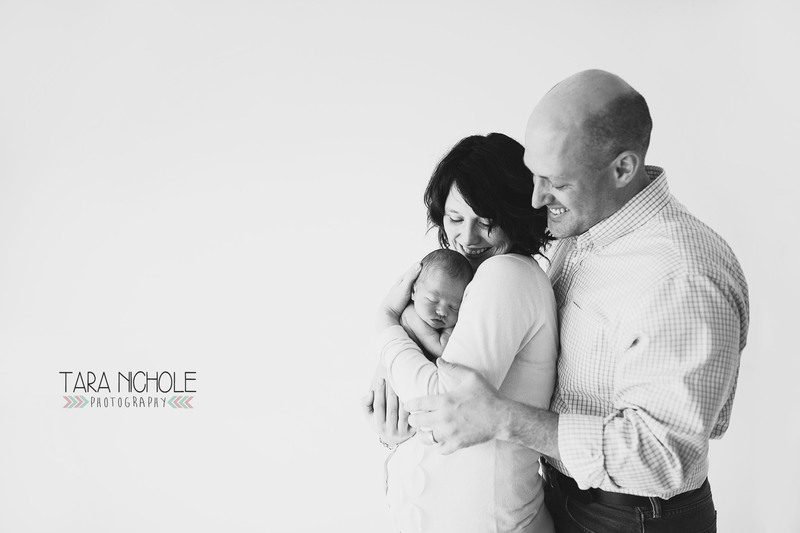 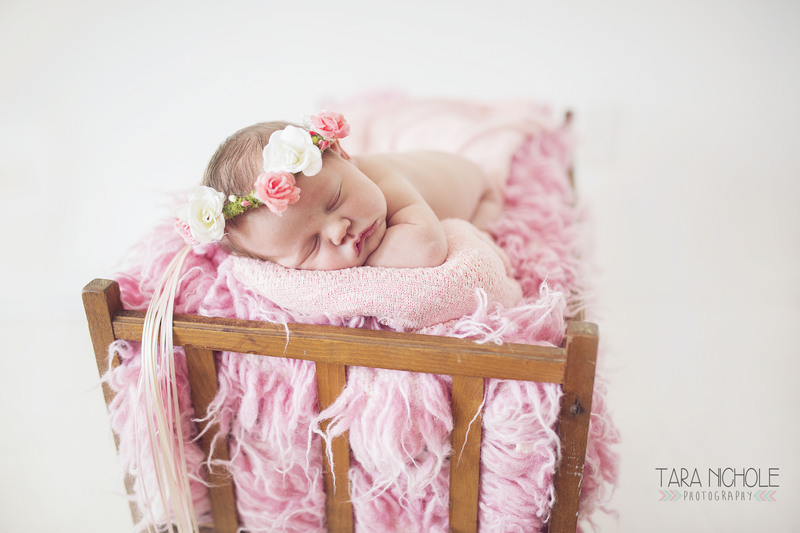 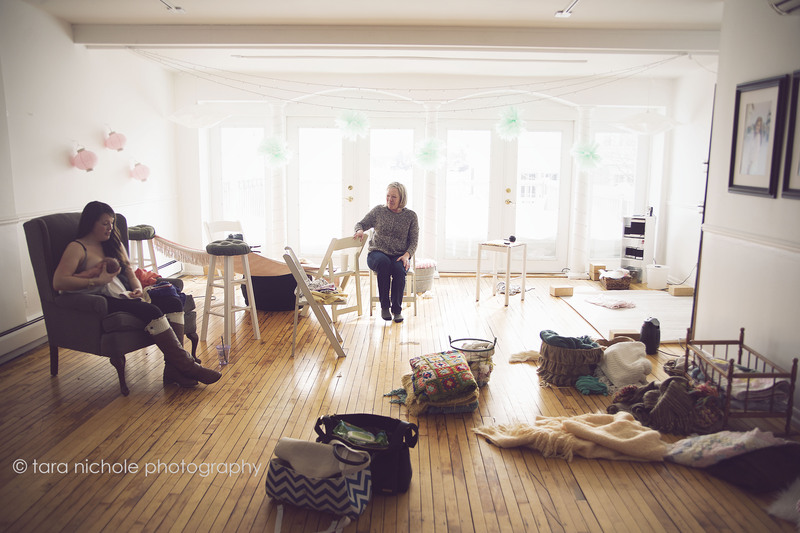 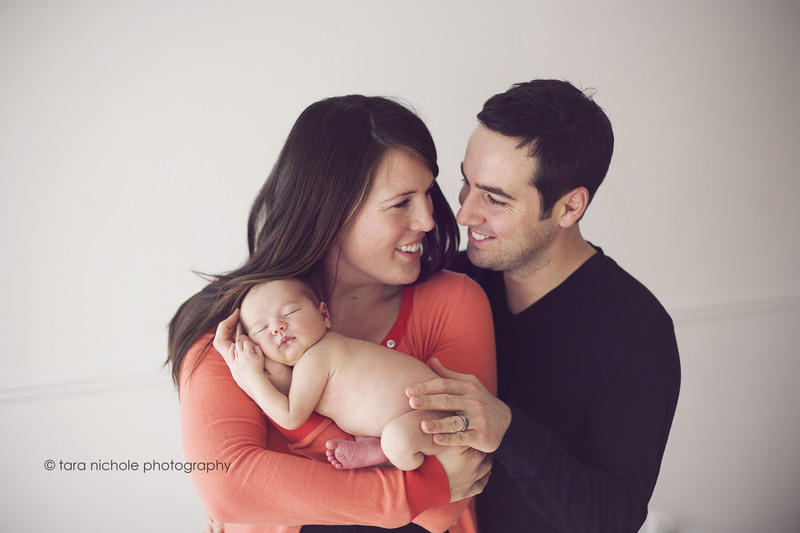 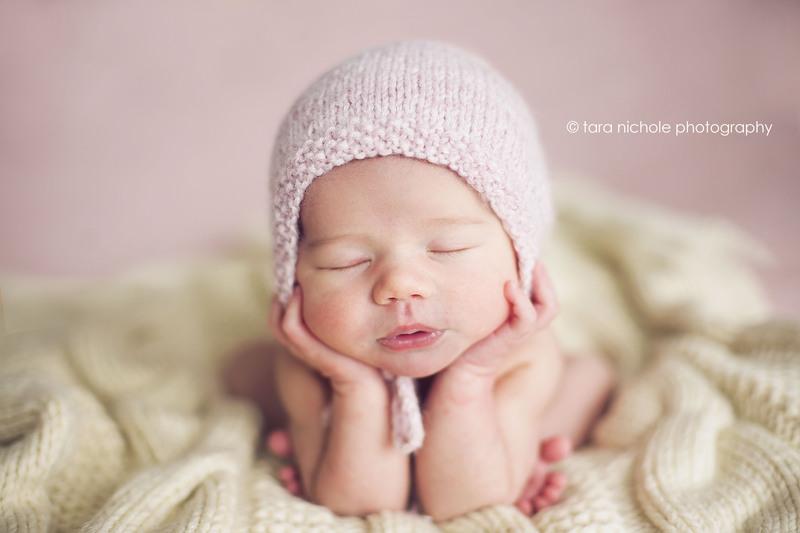 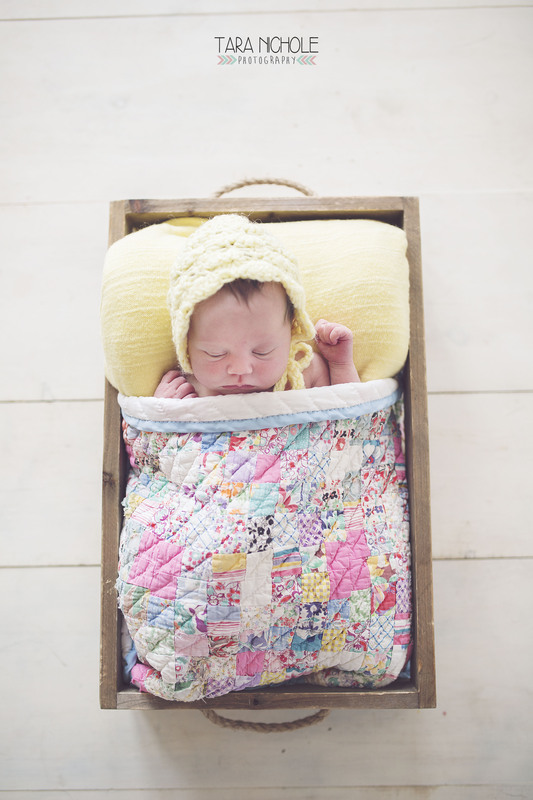 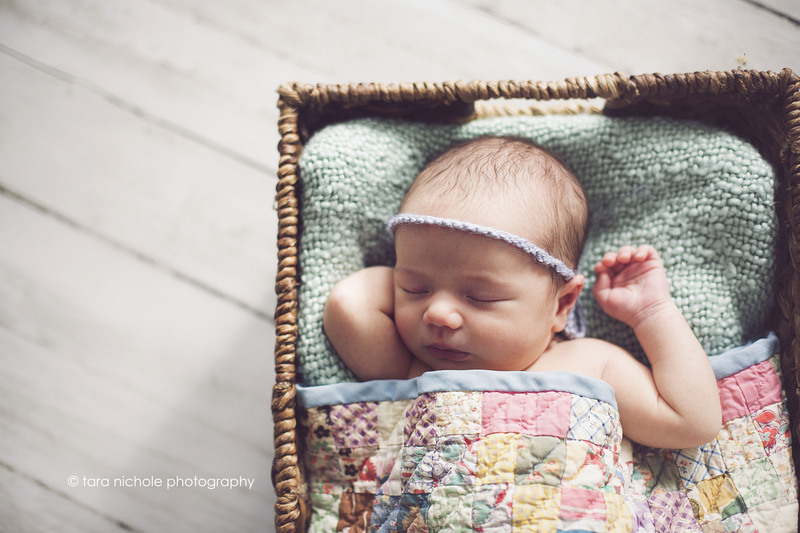 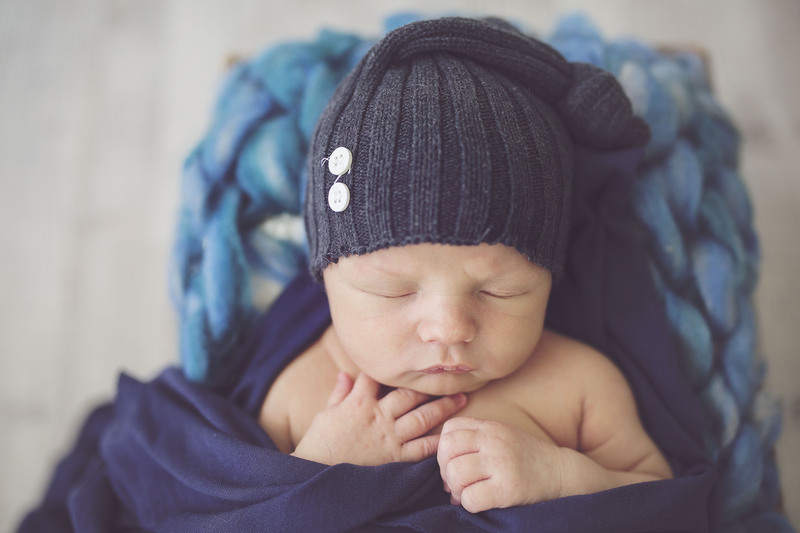 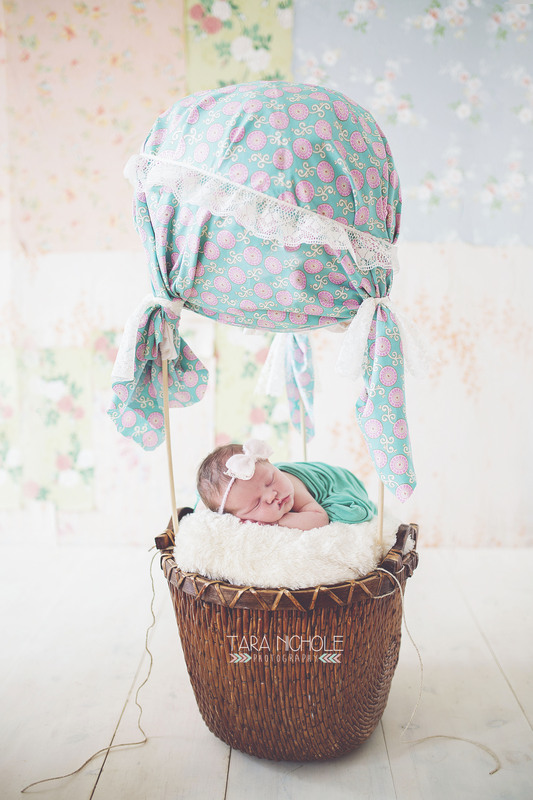 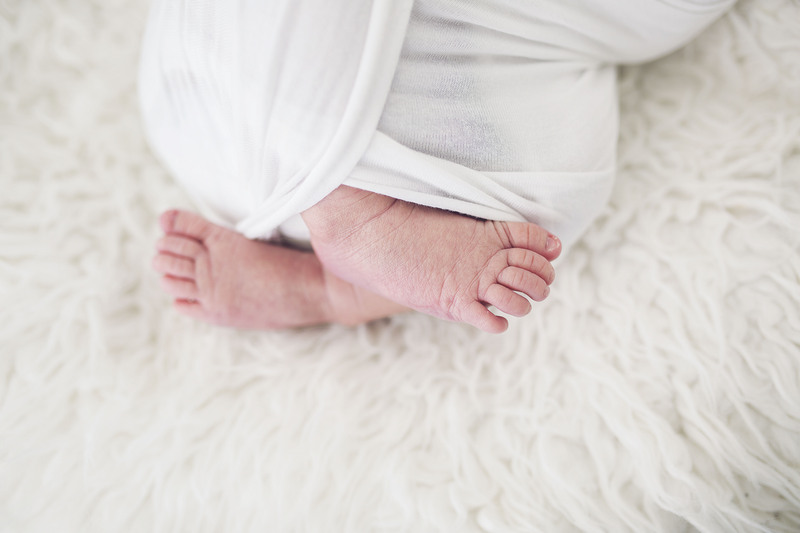 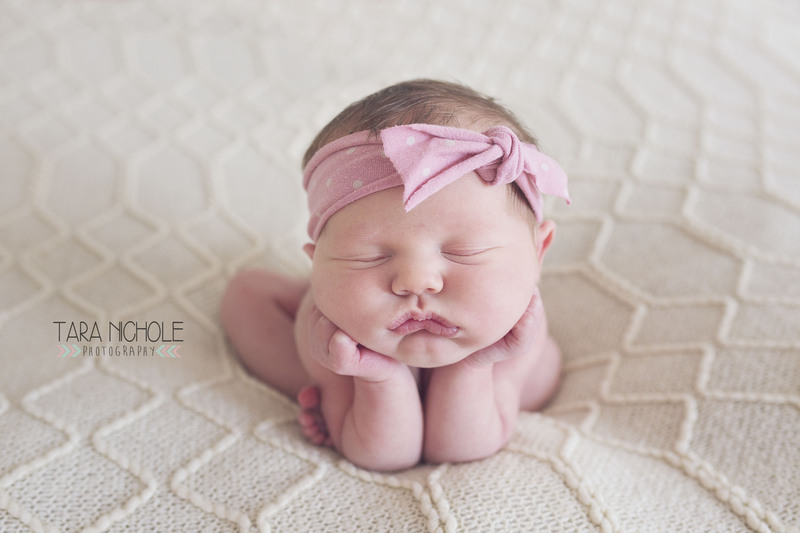 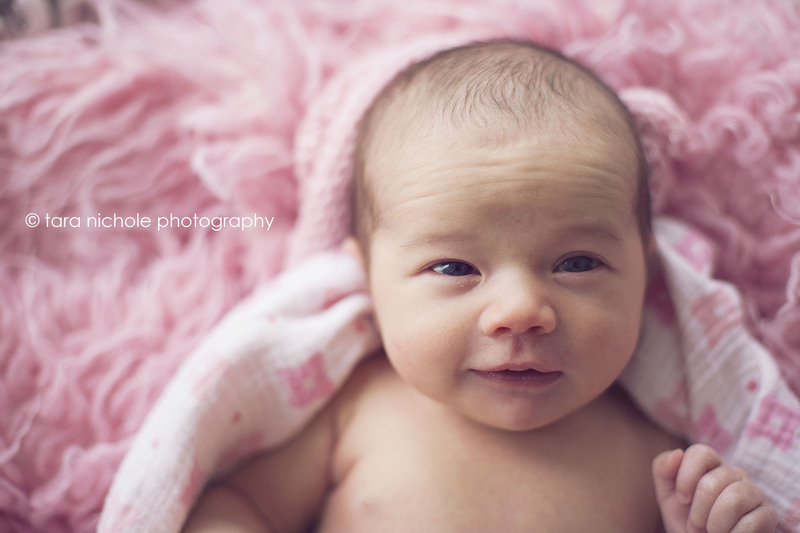 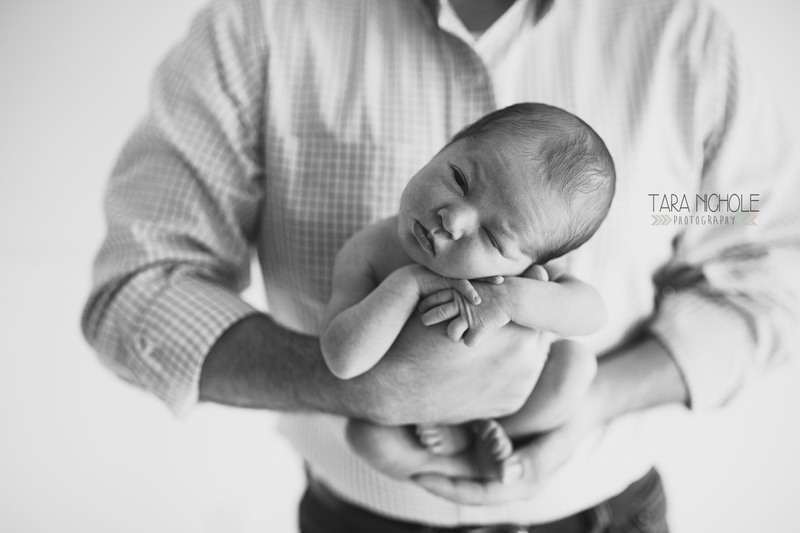 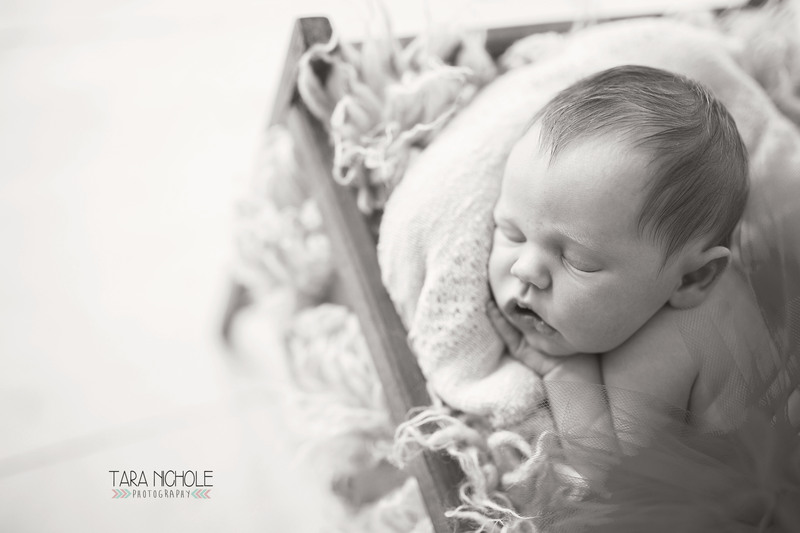 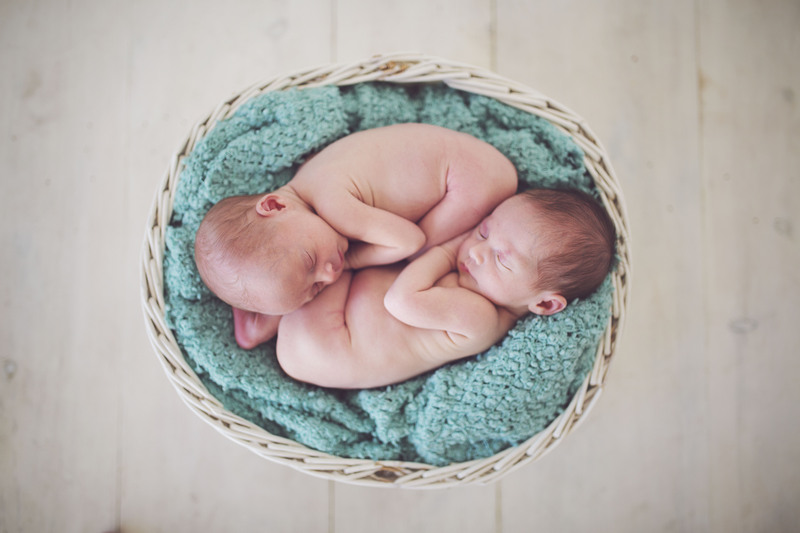 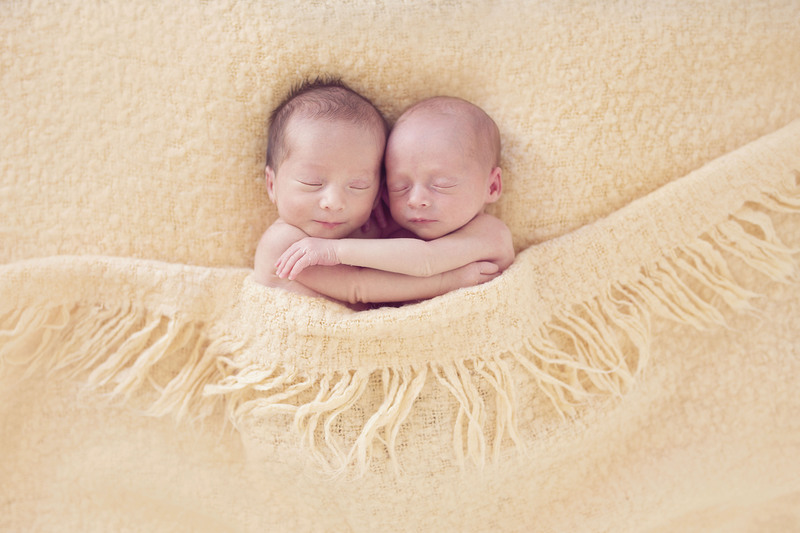 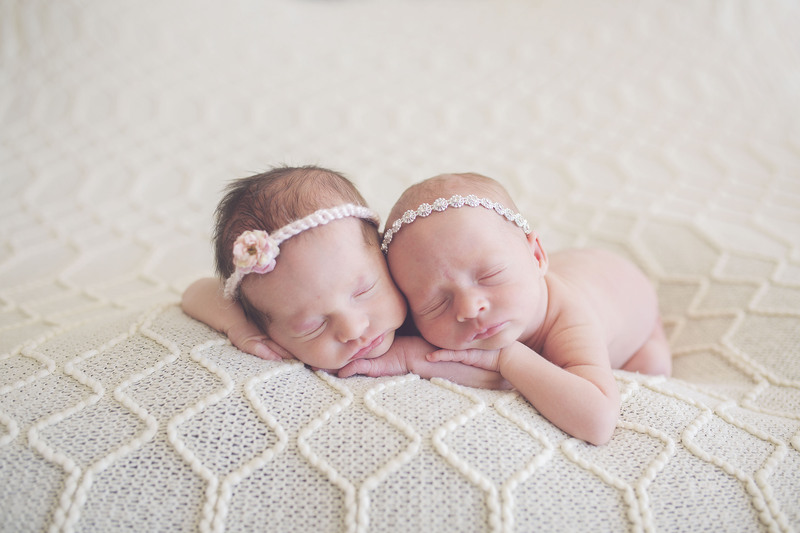 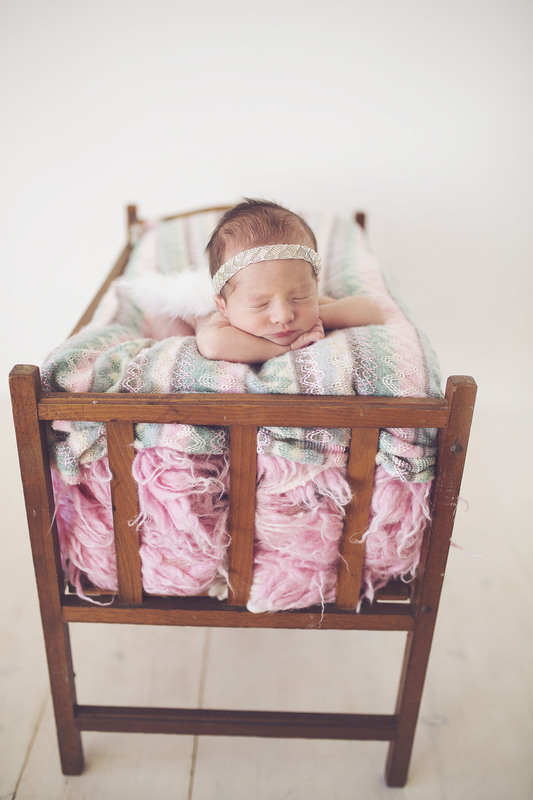 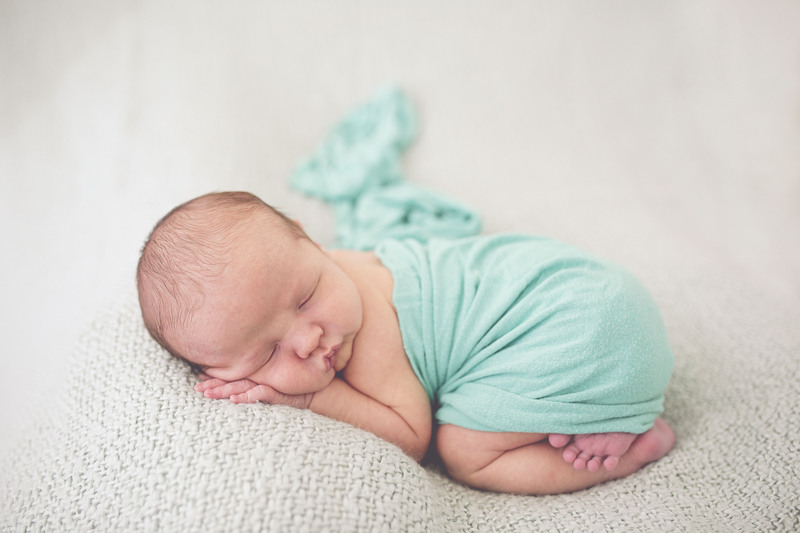 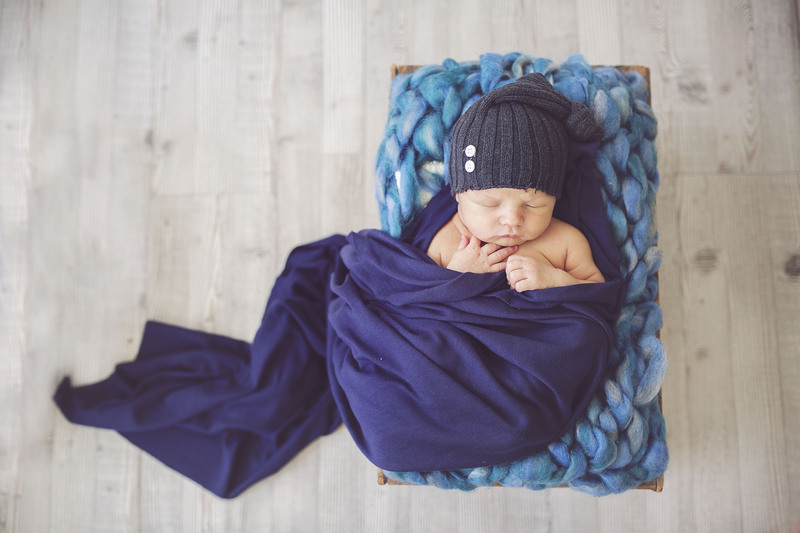 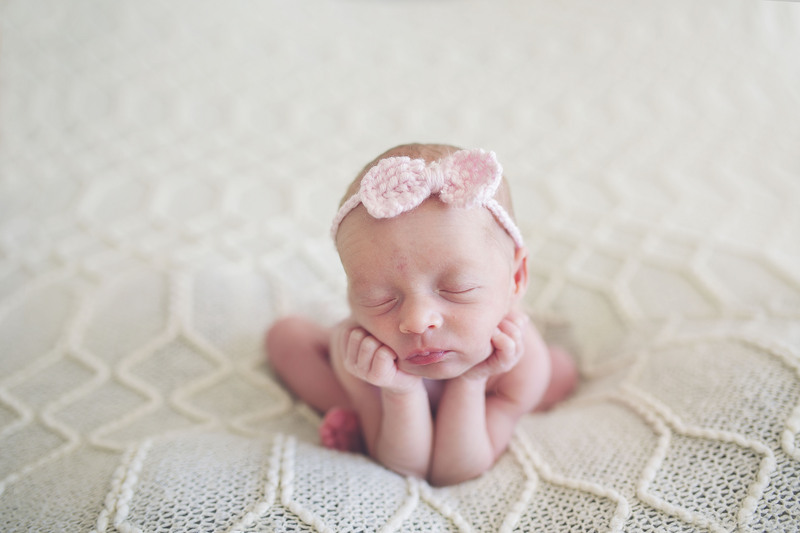 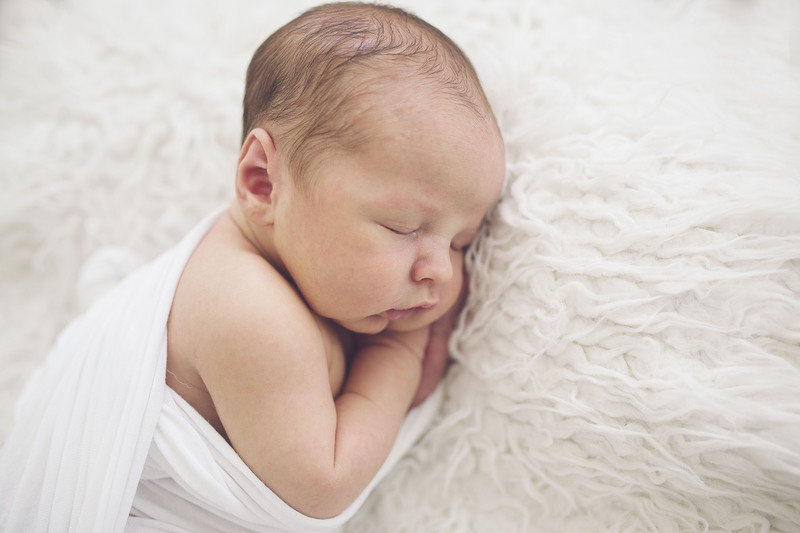 This entry was posted in Baby and tagged Harbor Springs Newborn Photographer, newborn photographer, Northern Michigan Baby Photographer, Northern Michigan Newborn Photographer, Petoskey Newborn Photographer on April 12, 2015 by admin.